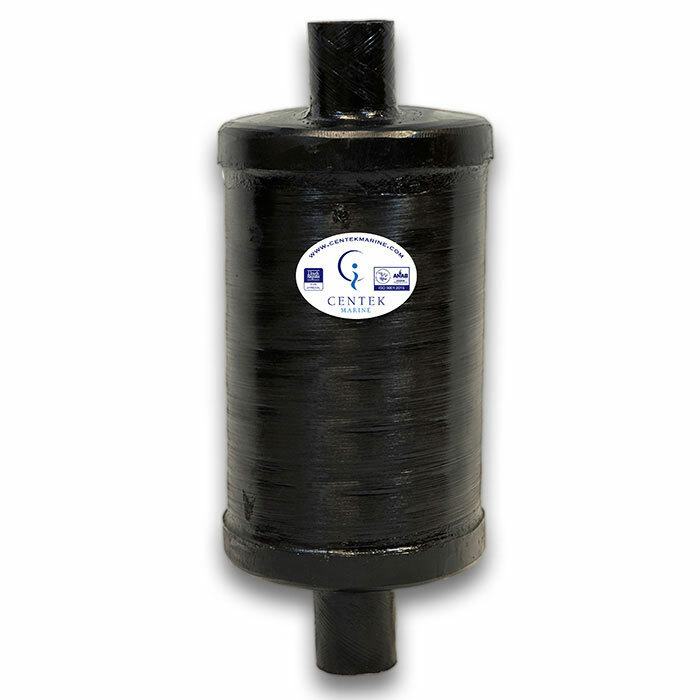 The Vernalift muffler was designed originally for small auxiliary propulsion engines installed near or below the water line in sailboats. In the early 70’s the quieting capabilities of lift mufflers were recognized. The Vernalift™ Group expanded to include new and larger engines. Trident 90° Hi-Temp Molded Rubber Wet Exhaust Elbow - 2"